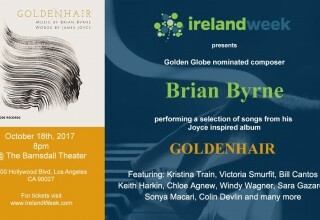 IrelandWeek (www.IrelandWeek.com) is excited to present Goldenhair by Golden Globe-nominated composer, Brian Byrne with an ensemble of iconic Irish and American performers at the Barnsdall Theater, 4800 Hollywood Blvd, Los Angeles, Wednesday October 18th, at 8 p.m. Graciously sponsored by Mitch O’Farrell, Councilmember, 13th District, Los Angeles City Council. 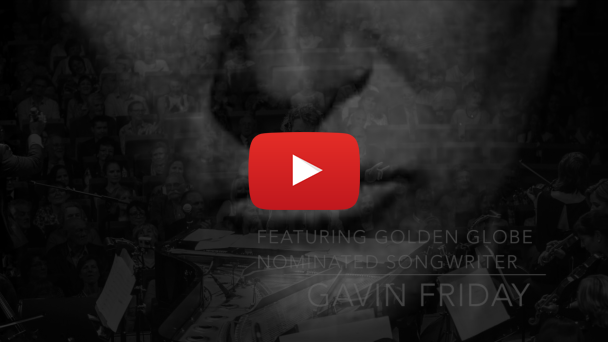 IrelandWeek’s Goldenhair the live performance will be led by Brian Bryne and include; American singer/songwriter Kristina Train, Irish actress Victoria Smurfit, keyboardist/singer/songwriter/arranger/producer Bill Cantos, Irish musician/singer/songwriter & lead performer in Celtic Thunder Keith Harkin, Irish singer/songwriter and original member Celtic Woman Chloë Agnew, vocalist Windy Wagner, American jazz musician and singer Sara Gazarek, Irish actress Sonya Macari and renowned Irish musician and singer Colin Devlin. 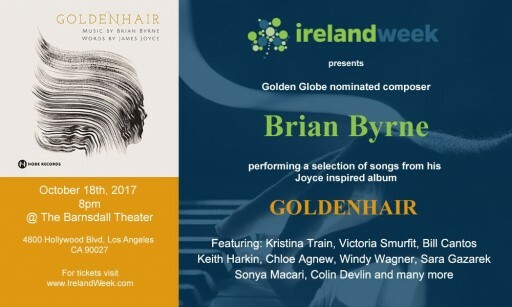 Byrne's newest album Goldenhair was released on Node Records this year on Bloomsday (June 16th), the annual holiday celebrated worldwide in honor of James Joyce, and the album quickly hit the top of Billboard’s World Music Album Chart in Ireland. 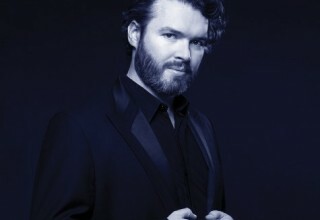 The album features 21 brand new songs composed and arranged by Byrne set to the words of modernist Irish poet and novelist, James Joyce. 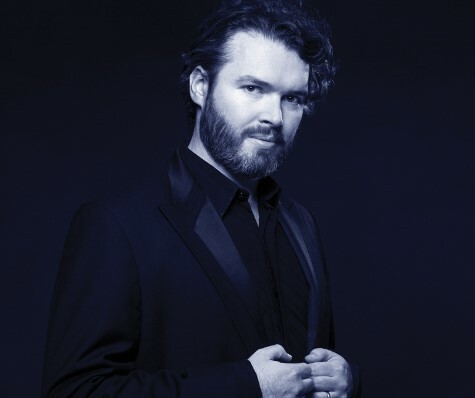 It features a stellar cast of artists including Judith Hill, Glenn Close, Julian Lennon, Kurt Elling, Sara Gazarek, Curtis Stigers, Kate McGarry, Kristina Train, Declan O' Rourke, Cara Dillon, Jack Lukeman and more as well as The RTE Concert Orchestra. IrelandWeek is a week of conference panels and culture festivities from October 16-21, 2017 in Los Angeles, California. In association with Ireland’s Department of Foreign Affairs and Trade, The Irish Film Board, Culture Ireland, Creative Ireland, IDA Ireland, Tourism Ireland, Enterprise Ireland, IrelandWeek’s focus is to bring Ireland to the world, and the world back to Ireland. Sponsors of the week include Aer Lingus, The Ireland Funds, The California Irish Legislative Caucus and Kensington Caterers. Supporters of the project include Music From Ireland, the American Chamber of Commerce Ireland, The City of Los Angeles, and many more. The official media partner of Ireland Week is Irish Times Abroad. CONNECT353, the conference component of IrelandWeek, will take place October 19 at LA Live Regal Theatre and will have a series of panel discussions and keynote speeches ranging from film, TV, animation, technology, gaming, music, culture, arts, tourism, Brexit, and Star Wars: The Last Jedi in Ireland featuring the producer and director. With enhanced connectivity between Los Angeles and Dublin, IrelandWeek aims to capitalize by creating a two-way international superhighway. Ireland displays its talents abroad while encouraging inward investment, tourism, jobs and cultural awareness. Aer Lingus offers non-stop flights from Dublin to Los Angeles and has provided a discount code for people traveling to Los Angeles from Ireland to IrelandWeek - discount code IRLLAX17. Join the conversation – tweet the team and they will tweet you back!